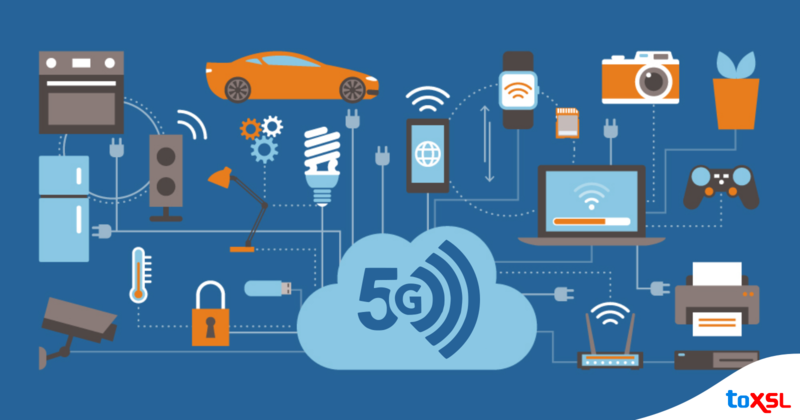 In our last blog 5G: Exploring the Fifth Generation of Cellular Mobile Communications, we explored an overview of what 5G is and when it will be rolling out in your city. In 2016, we wrote about how the Internet of Things will eventually enable smart-worlds. 5G is necessary in order to facilitate those changes. Most of the biggest innovations enabled by 5G are related to the Internet of Things. The world currently has sensors that are embedded in devices and objects and can communicate with each other, but they require a great deal of resources and quickly deplete LTE’s data capacity. 5G will give these sensors the ability to transmit data at speeds necessary to operate more efficiently. It will save lives by enabling smart bridges to communicate with cities and municipalities about when they require maintenance, among many other potential applications. The world is at a cross-roads when it comes to autonomous vehicles. The demand is here, but in order to justify legislation, autonomous cars must be ostensibly fool-proof. 5G will enable the speed necessary for autonomous vehicles to communicate with other vehicles on the road, saving lives in the process. 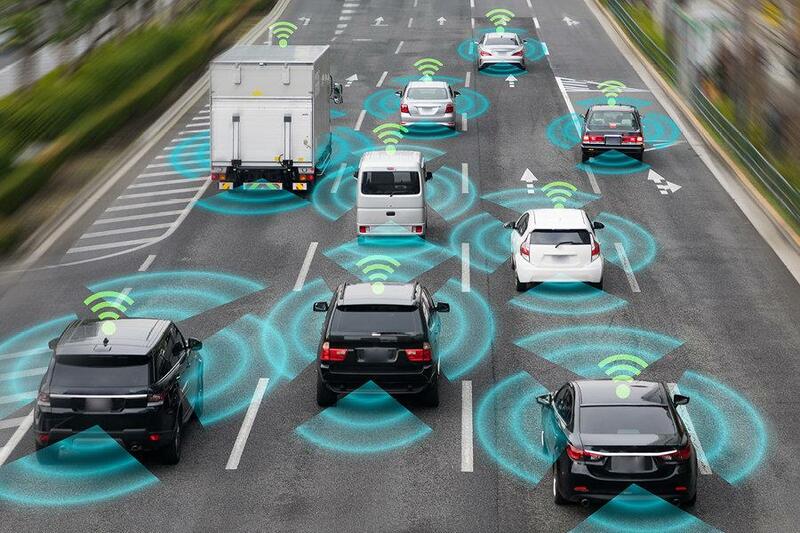 According to Joy Laskar, CTO of Maja Systems, self-driving cars of the future will generate an estimated two petabits of data—that’s two-million gigabits! When dealing with automotive vehicles, people’s lives will be dependent on the transmission of data. Put it simply, until 5G receives a mass roll-out, it’s unlikely that autonomous cars will become the primary vehicles on the road. Imagine remote diagnoses that enable people worldwide to have access to expert doctors. Imagine robot-assisted surgery that is more precise and cost-effective. Imagine 5G-powered Augmented Reality applications allowing physical therapists and patients to communicate remotely. These are just a few of the innovations that 5G will enable within the healthcare space. 5G will eventually enable much more precise and efficient hospitals. It will give patients more personal care. Consulting firm IHS Markit reported that “5G-enabled” output between 2020 and 2035 will total at $12.3 trillion. Of that amount, roughly $1.1 trillion will encompass sales enablement in healthcare. Experts within the VR and AR industry believe 5G will unlock the full potential of VR and AR technology. 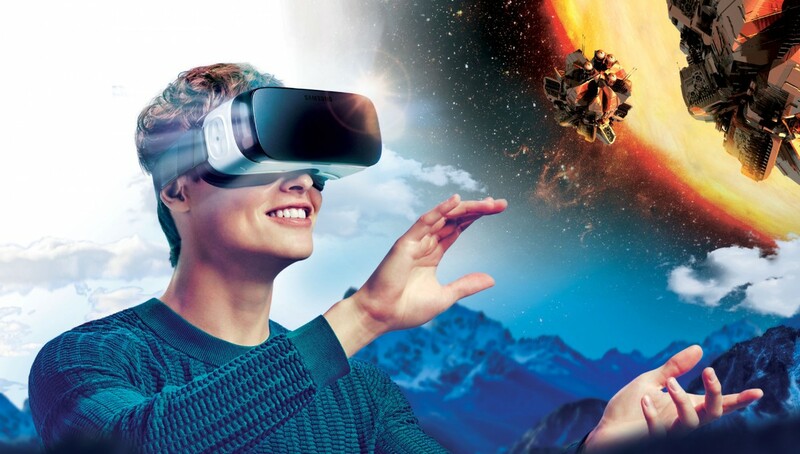 5G will enable VR devices to offload intensive computational work to the cloud, making VR devices smaller and increasing the fidelity of VR experiences. AR displays in autonomous cars will likely become the norm. 5G will enable VR live streaming of sporting events, creating a revolutionarily immersive viewing experience. As with autonomous cars, we will not see the full potential of VR until 5G receives mass adoption. 5G will permanently change the global economy. 5G will generate new revenue, facilitate new growth, and accelerate innovations beyond our wildest dreams. Dr. David Teece wrote that 5G will put mobile technology at the center of a global economy characterized by the Internet of Things turning into a true general-purpose technology. 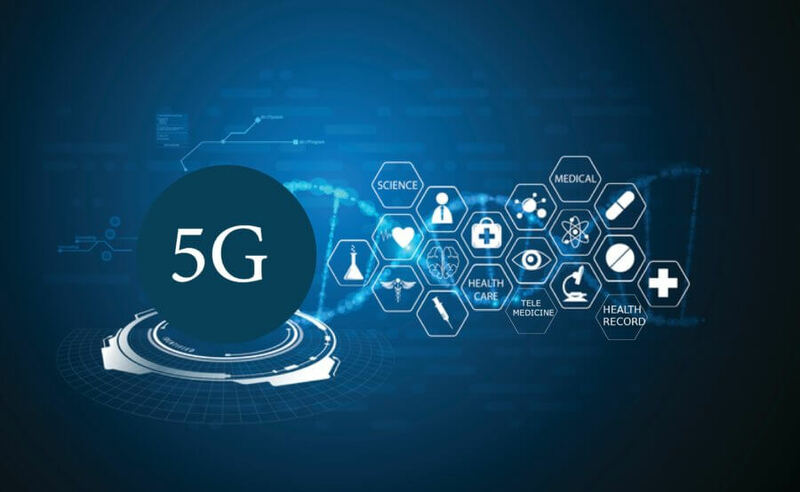 While each evolution of the cellular generation has brought amazing advancements to society, 5G promises to bring the most radical breakthroughs of any of previous generations. Ready or not, 5G is about to bring interconnectivity to a whole new level. Previously, if you needed a taxi in the city, you would have to either wave one down or call a taxi company. Now with Uber, not only is a certified driver a tap away: payment is paperless, you can rate your driver, track his progress to your pick-up location in real-time, and, on top of all that, you can DJ your ride using Spotify. Uber is among the most popular and successful sharing economy apps. It recently received a $1.2 billion investment and is currently valued at $17 billion. As astonishing as these numbers are, Uber gets even more shocking upon closer examination. Uber revenue is doubling every six months. That revenue is coming primarily from only five cities in which the app is well-established. Uber has been introduced in 125 additional cities where it hopes to develop into a mature business. Only four years after its launch, Uber has made a major impact in public transportation and has incited widespread protests both internally from it’s workers and externally from taxi drivers. 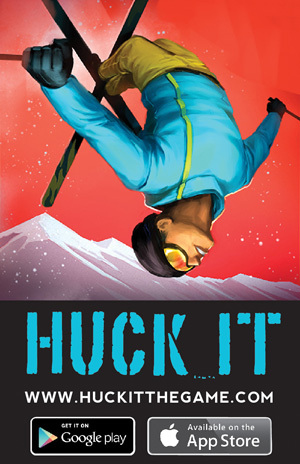 While the exceptional growth of the company has caused controversy, one thing is for sure: users love it. Like Uber, Airbnb is also among the leading sharing economy apps. Airbnb connects tourists who need a place to stay and locals with extra rooms. Airbnb not only cuts out the middleman of hotels, it also encourages the formation of connections. The idea of Airbnb creating a community is a major part of their marketing, as evidenced by the stories page on their website. Airbnb recently received a $13 billion valuation, making it the second most valuable private company in the Silicon Valley to Uber. Airbnb has also received it’s share of controversy. New York is a hotbed for both Airbnb users and residents frustrated with the patrons of the new service. San Francisco also represents a major beacon of Airbnb usage. SF mayor Ed Lee recently signed legislation which made short term rentals of 30 days or less legal with a 14.5 percent hotel tax. While both Uber and Airbnb are among the fastest growing companies in the nation, The New York Times recently argued that the one thing they have in common is the willingness to take risks. The same article claims Uber employed a surge of drivers in their rise to prominence and asked them to push any damage claims through their personal insurance companies despite the fact that most personal insurance companies don’t cover commercial activity. Airbnb recently announced they will offer free $1 million liability coverage for its tens of thousands of US listings in 2015; however, this insurance will be secondary. Like Uber, Airbnb expects hosts to go through their personal insurance companies first. Airbnb and Uber aren’t the only sharing economy apps on the rise. In fact, there’s been a massive flood of sharing economy apps pushing “collaborative consumption.” Chegg allows students to rent or buy college textbooks on the cheap. Lyft, an alternative to Uber, is described by co-founder John Zimmer as: “Your friend with a car on demand.” ParkAtMyHouse.com allows people in the UK to rent out parking spaces in their driveways. Getaround allows you to search for cars in your area which you can rent hourly or daily. Timebanks allows users to trade an hour of work in their specialty for an hour of work in another’s specialty. In other words, a cook can trade an hour of cooking to a plumber for an hour of plumbing. These sharing economy apps all run with varying levels of success, but the underlying idea of “collaborative consumption” is what has tech gurus inspired. Collaborative consumption is how each of these apps works. According to Greenopedia, collaborative consumption is: “a global concept that involves sharing, bartering, lending, trading, renting, gifting, and swapping goods instead of buying them.” It’s disruptive to the standard business model of supply and demand. The ideology behind the sharing economy and collaborative consumption is potentially revolutionary—especially as sustainability continues to rise in prominence as a global issue. It conveniently connects consumers to what they desire on the cheap, cutting out the middleman. Rachel Botsman claims it leverages technology to allow us to interact and transact in a way which is more natural to our species. It creates an economy of trust. And as evidenced by Uber and Airbnb, if one can find the right niche, it can also mean big business. For more on Sharing Economy apps and the idea of “collaborative consumption,” check out these incredibly insightful 2010 and 2012 Ted Talks by Rachel Botsman.